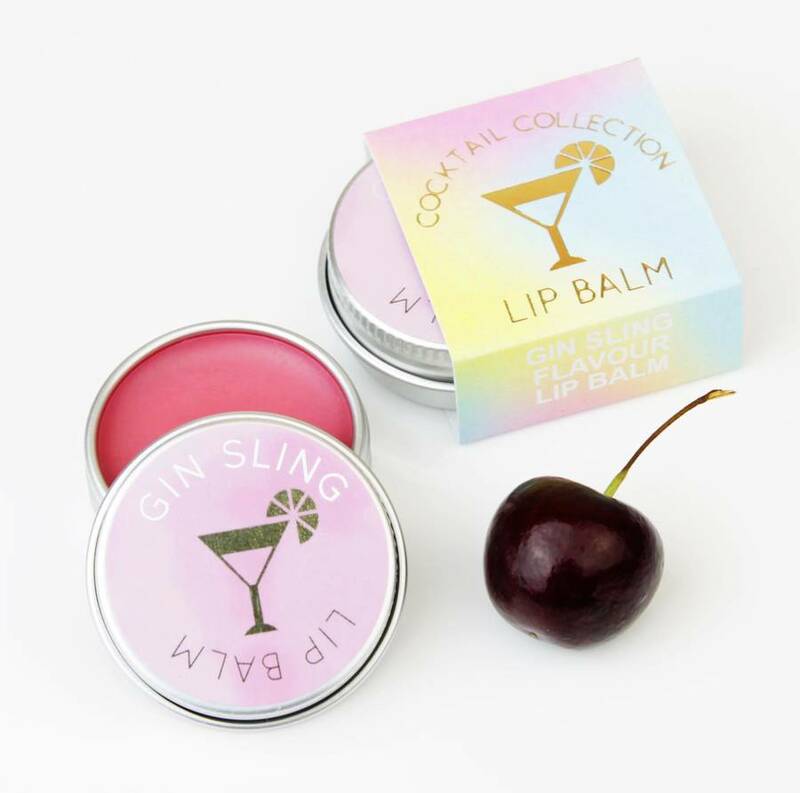 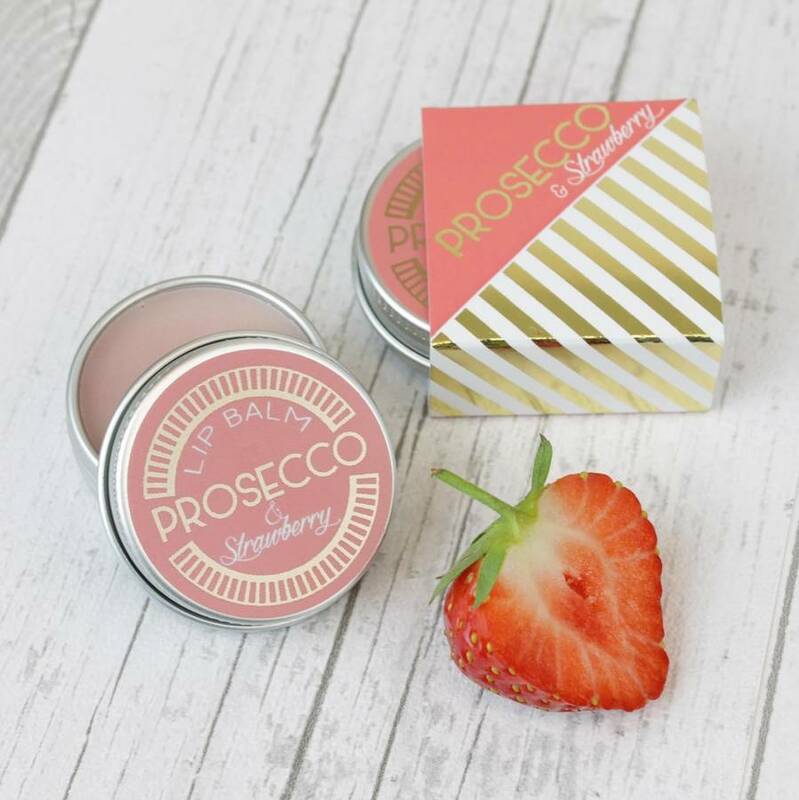 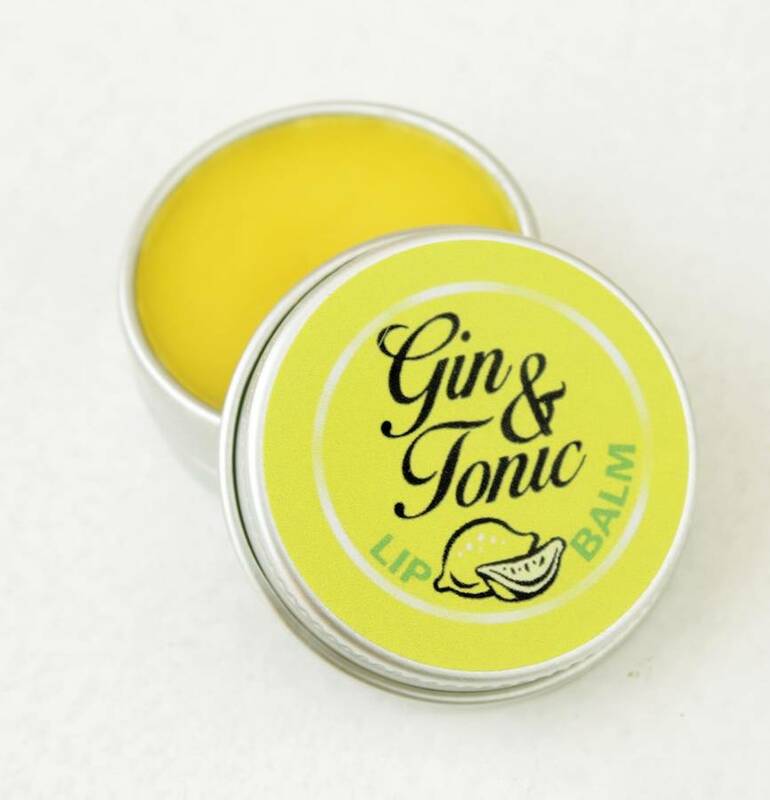 A gorgeous Gin & Tonic flavoured natural lip balm in a handy 15ml tin, made with natural products to care for your lips. 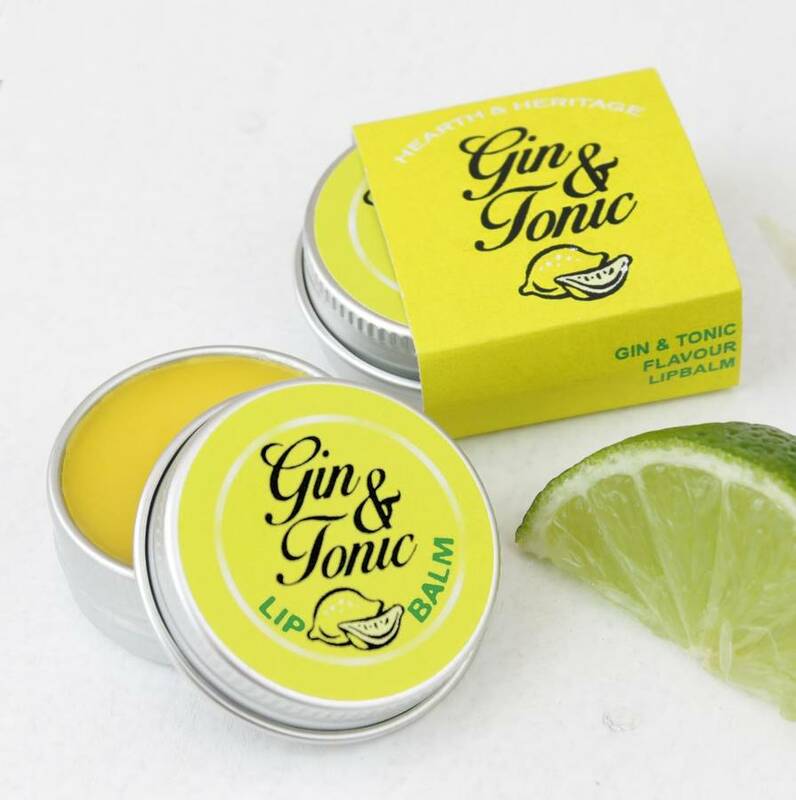 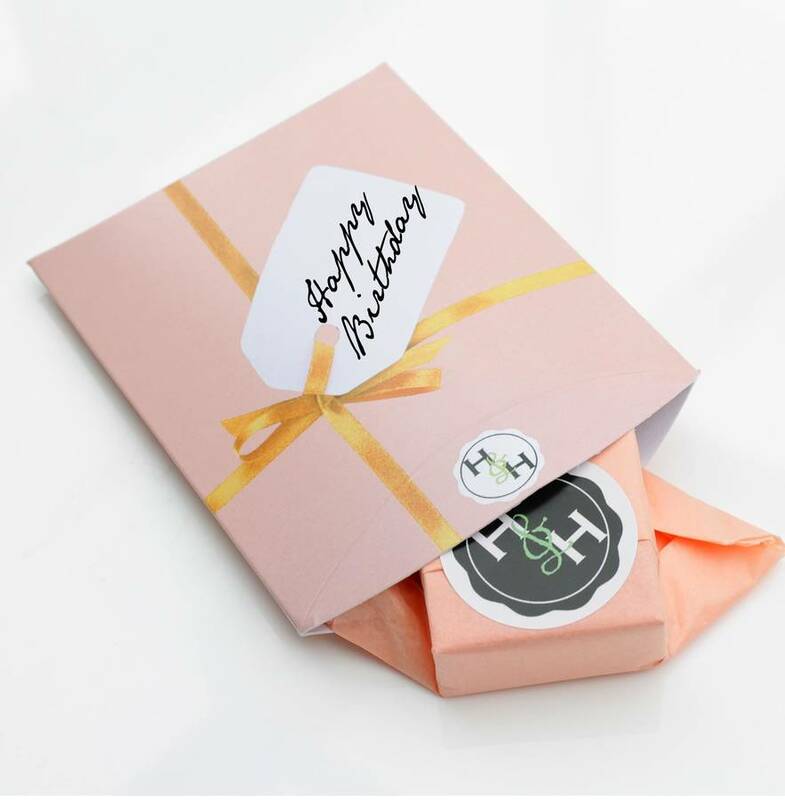 Made with Beeswax, Shea Butter, Cocoa Butter, Calendula Oil and flavoured with Essential Oils, these lipbalms are a totally natural product, kind to your lips and fun to give as a gift to your Gin & Tonic loving friends! 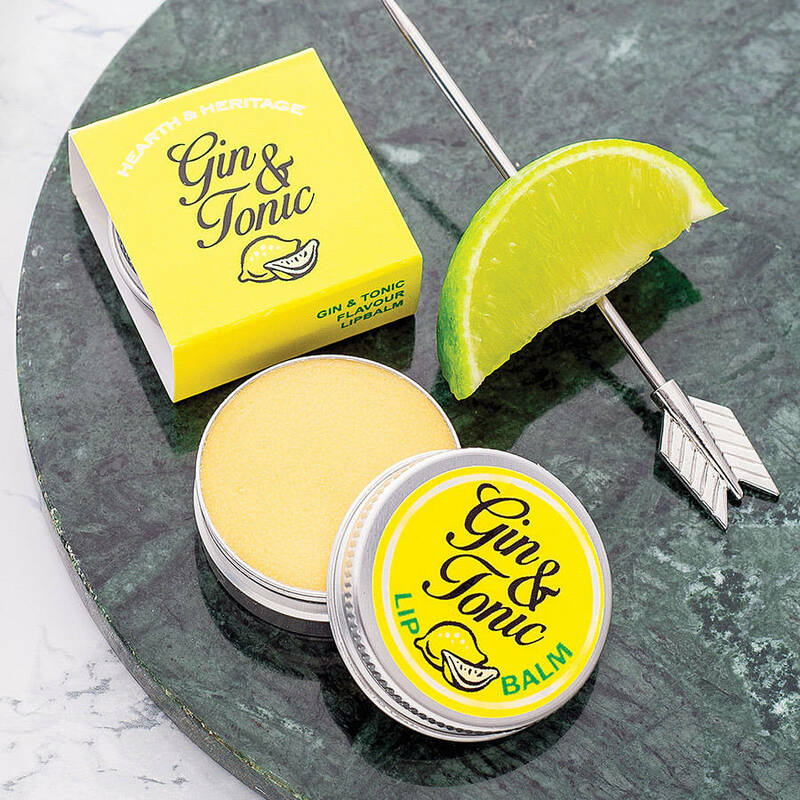 When life hands you lemons....reach for a Gin & Tonic! Juniper berry and lemon oils are added for the scent and flavours and a we use a natural yellow colouring, the balm is very firm and long lasting. 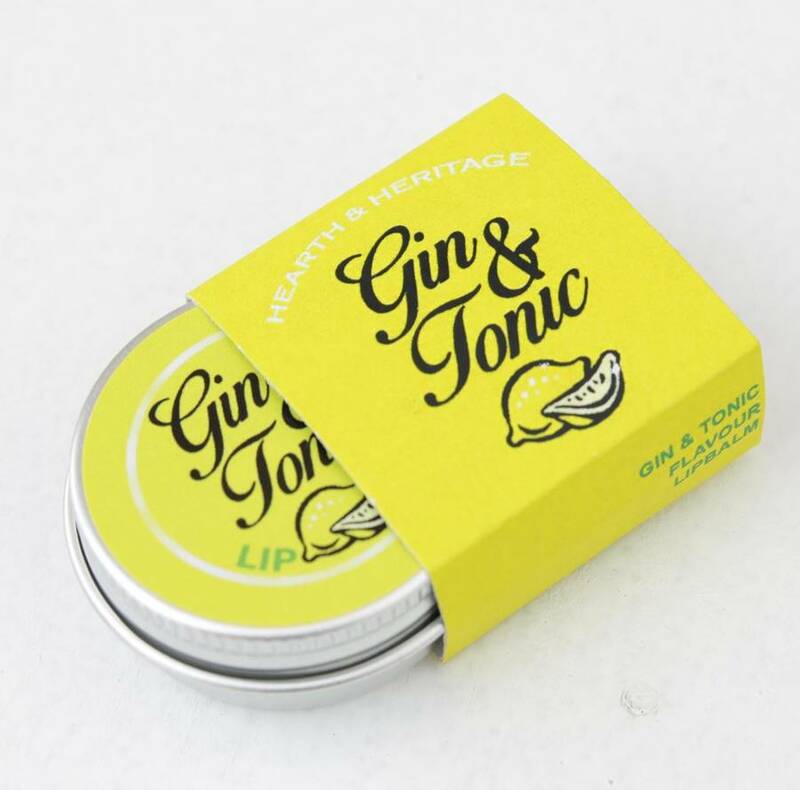 These handy little lip balm tins are a great stocking filler at Christmas or a little thank you gift throughout the year, we also offer a range of other Gin & Tonic themed products in our store such as candles, soaps and tea towels.